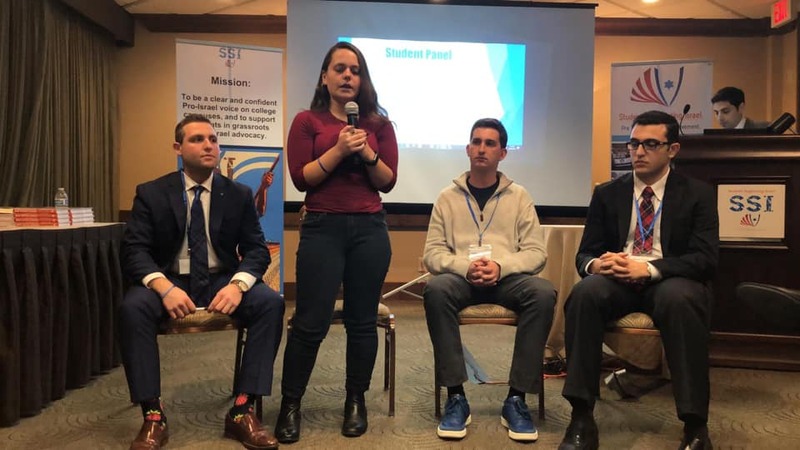 December 26 - 28, 2018! 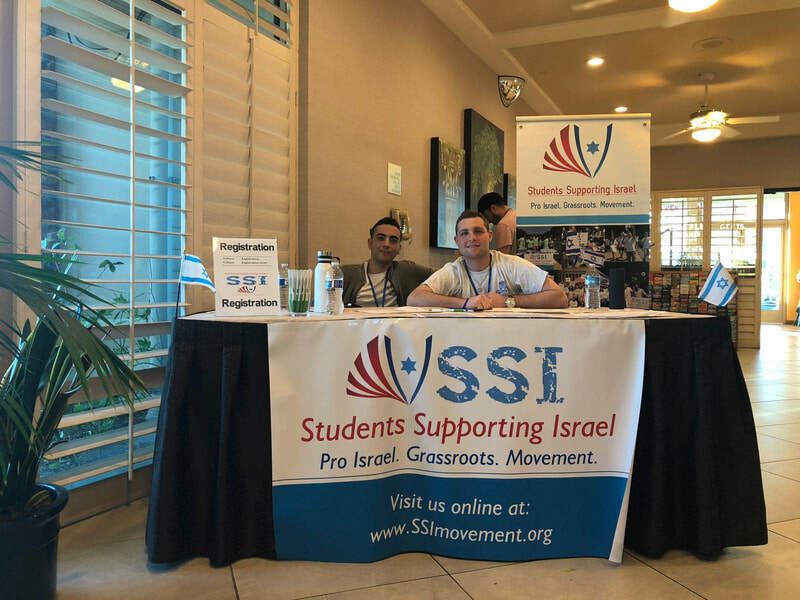 Following three successful national conferences, the SSI Movement was back to San Diego in December 2018 for our fourth conference, where activists from across the country came together to learn, get inspired, and share expertise on important matters surrounding Israel campus activism. 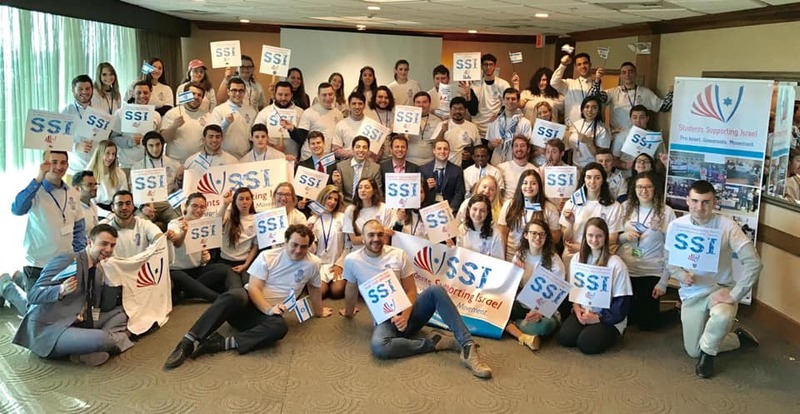 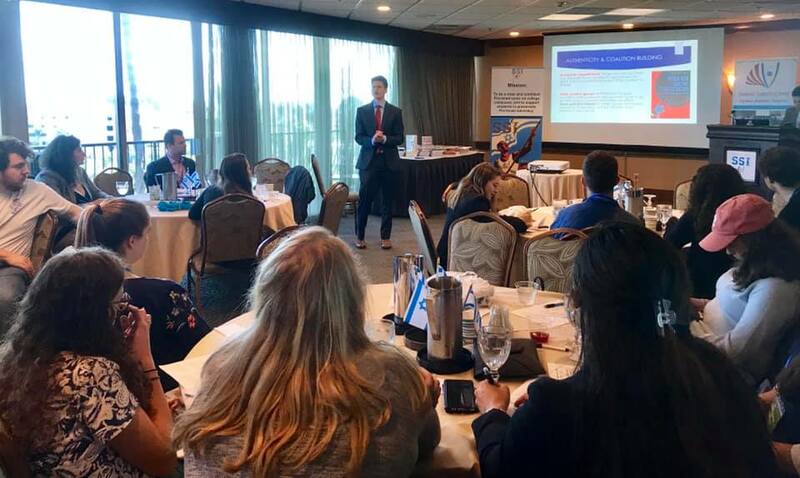 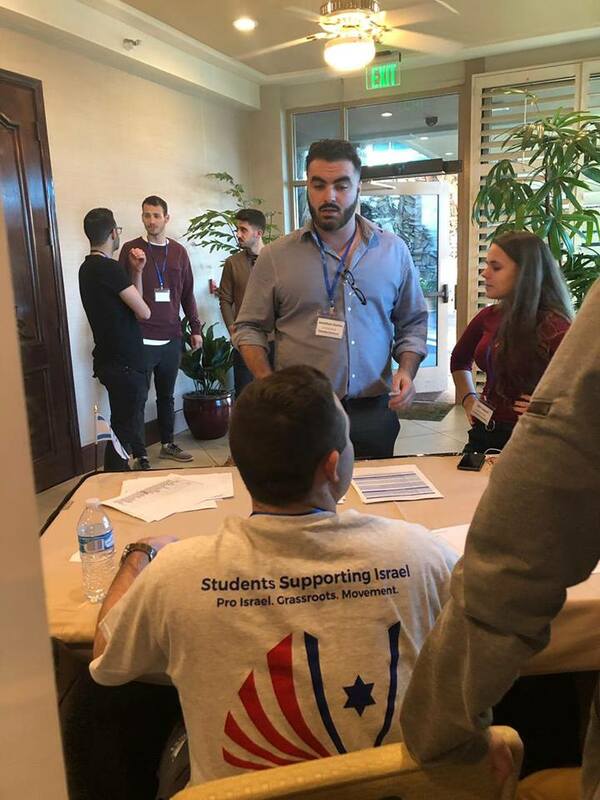 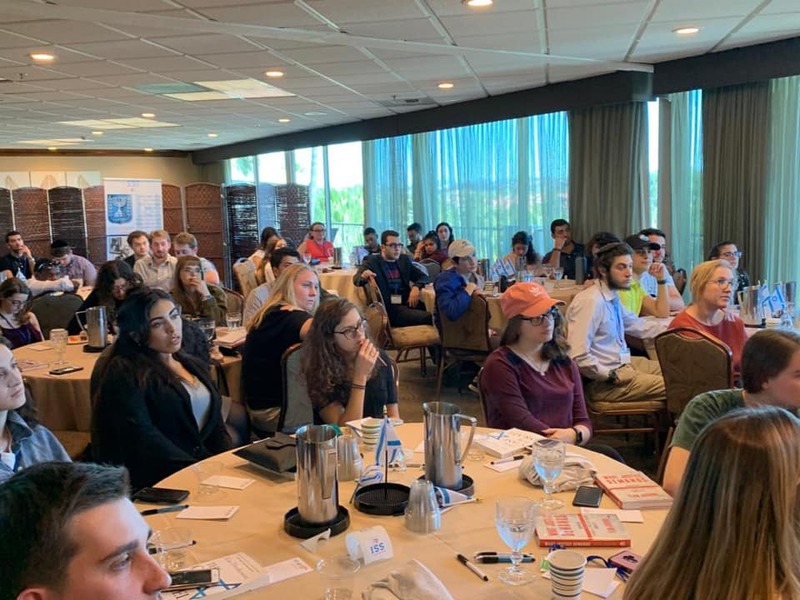 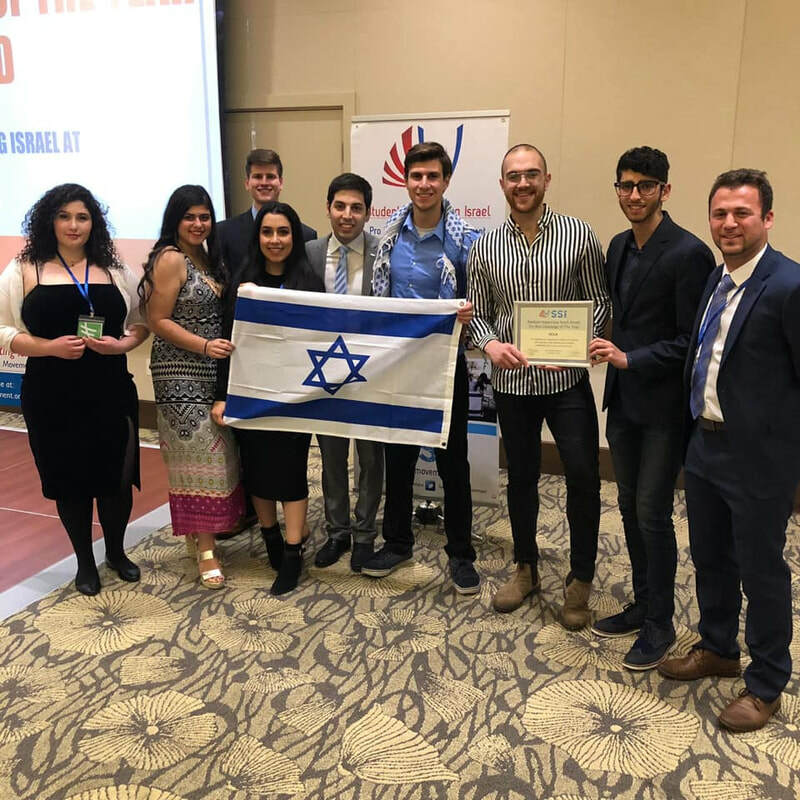 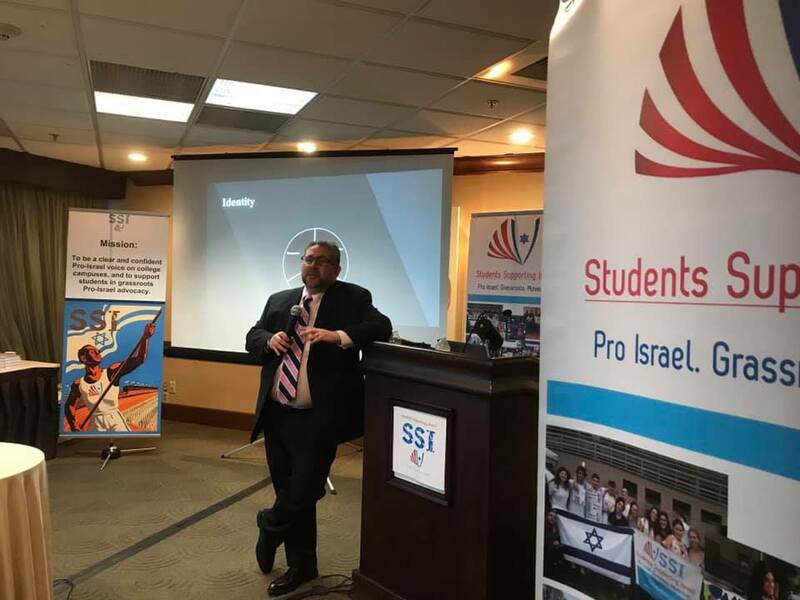 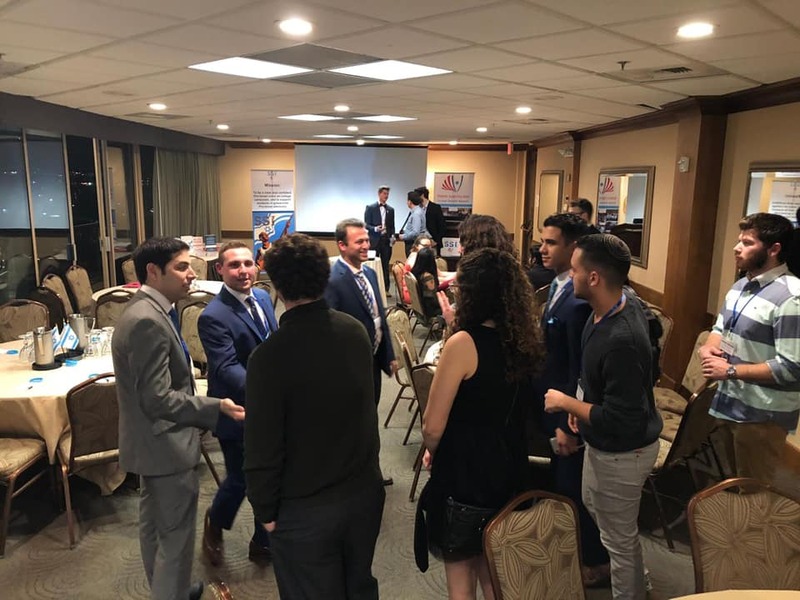 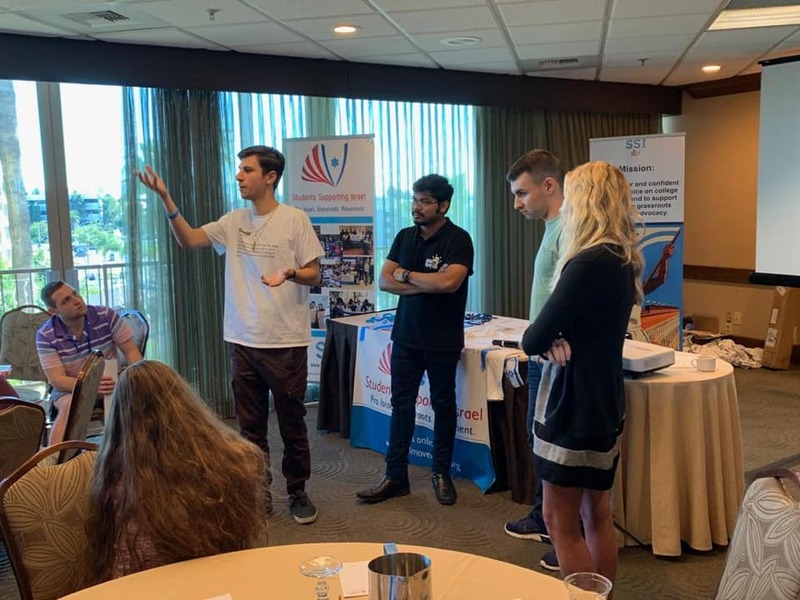 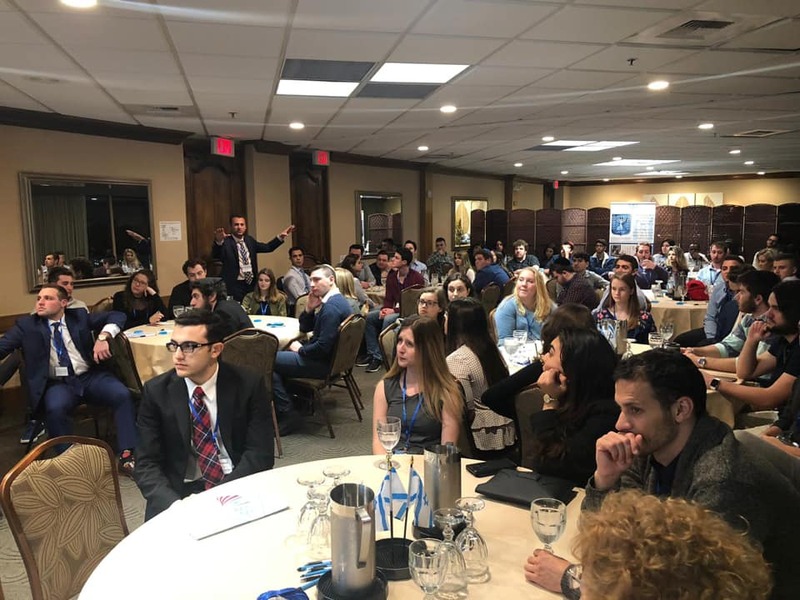 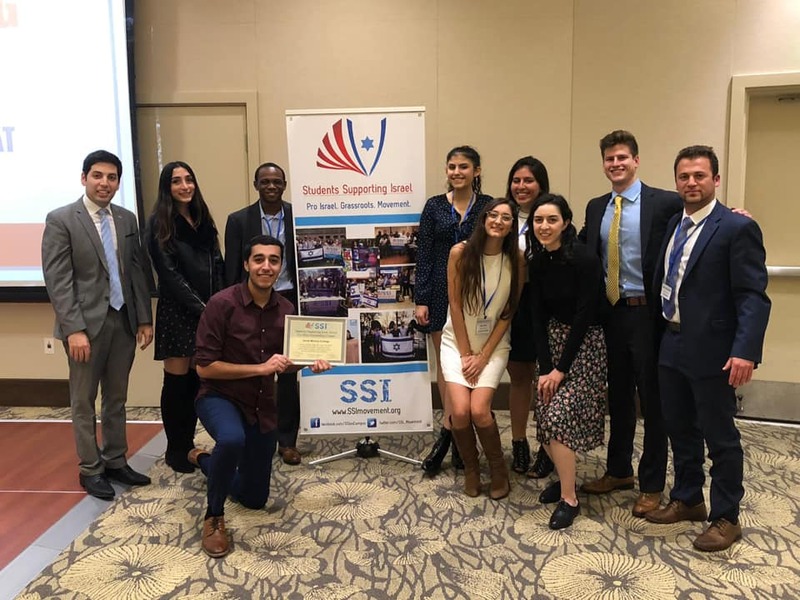 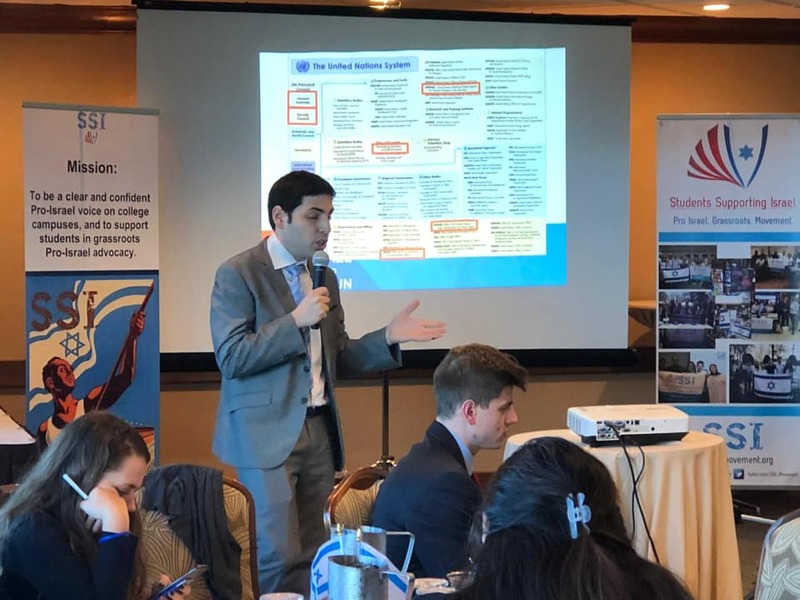 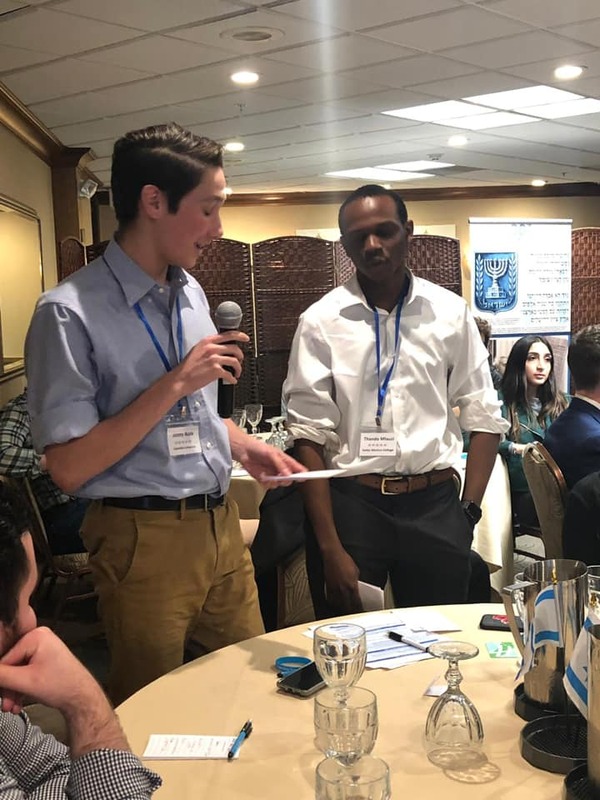 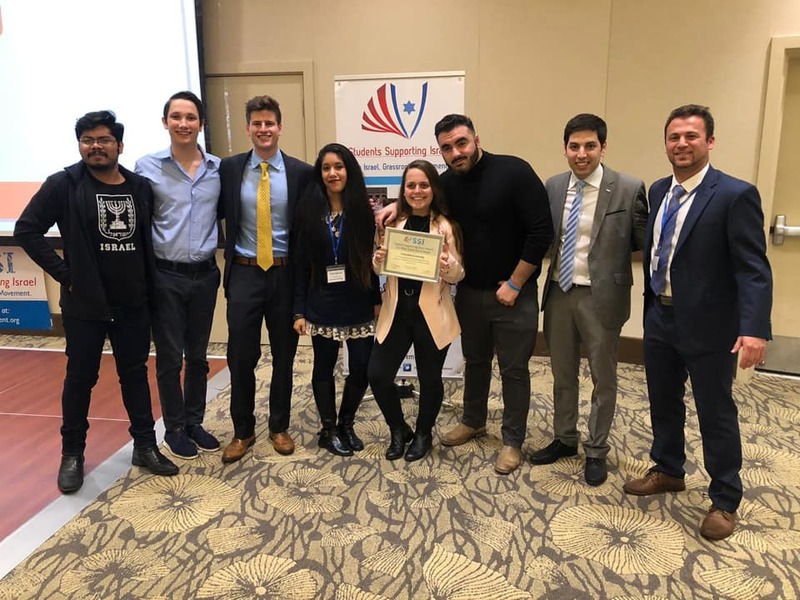 The goal of the SSI conference was for students to gain new grassroots advocacy skills and experience, connect with other student leaders from across the country, and look at the work that is done locally for Israel through the national perspective. 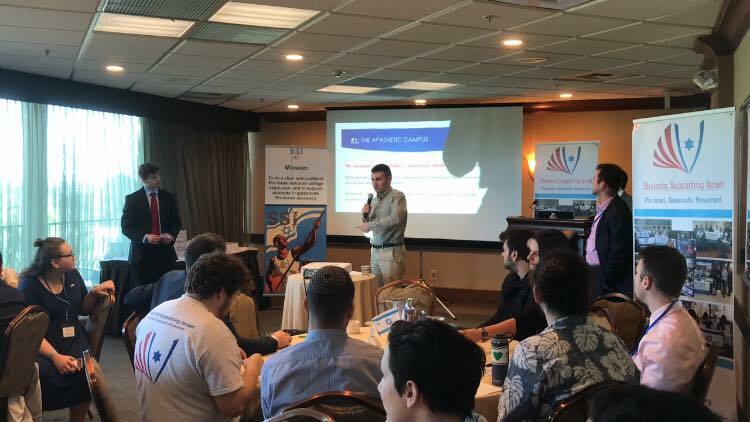 We are happy to share that the conference was a great success, and we already look forward to the next one!